Prep for SAT Math Level 1 at your speed, on your schedule with Edugain's unlimited online practice, online tests and printable worksheets. You may select a particular SAT Math Level 1 topic at a time or prep for the whole test together. 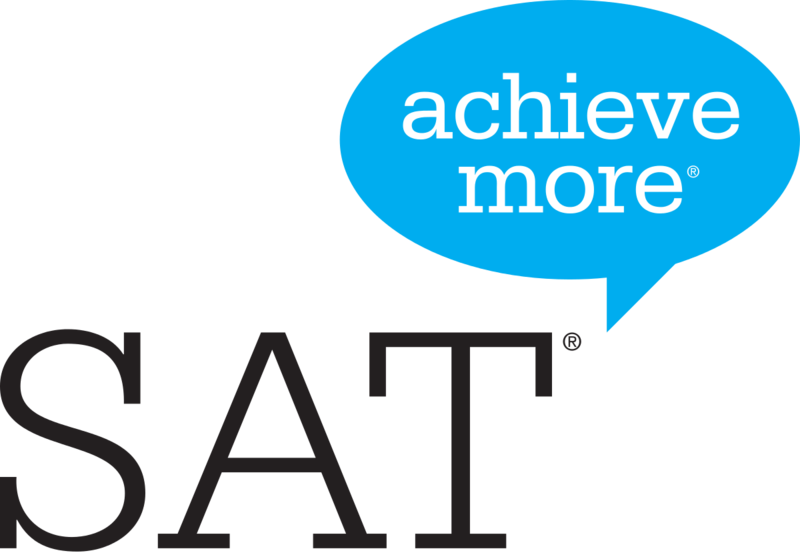 SAT® Logo & SAT® are trademarks registered and/or owned by the College Board, which was not involved in the production of, and does not endorse, this product.